Welcome to our recruitment website! Join our innovative, passionate and entrepreneurial community. Let’s improve the world of tomorrow. 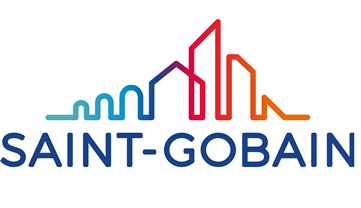 Find out what’s new at Saint-Gobain on LinkedIn!